If conservative, i.e., non-surgical, treatment does not ease the symptoms, or if patients suffer from sensory or motor disorder, neurosurgery should be performed. 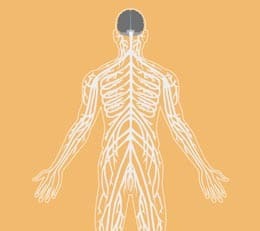 The aim of neurosurgery is to remove the bottleneck and “relieve” the nerve. This is why neurosurgeons call it decompression, which decompresses the compressed, or entrapped, nerve. Most successful is surgery at an early stage, ideally before sensory or motor disorders have emerged. In case of blunt or sharp (cuts) force trauma of peripheral nerves, we perform nerve repair surgery, repairing the nerve and reconnecting the severed ends of the nerve. Tumors of peripheral nerves can be removed surgically.